Plaster used today is nearly identical to that found intact in Egyptian tombs circa 2500BC. When properly installed and protected from the elements, it is a durable, smooth substrate that can be spread, cast, and carved into infinite forms. It is the ideal surface for all decorative finishes. Our work with plaster has evolved to include complex conservation and stabilization projects that other firms wouldn't even attempt. 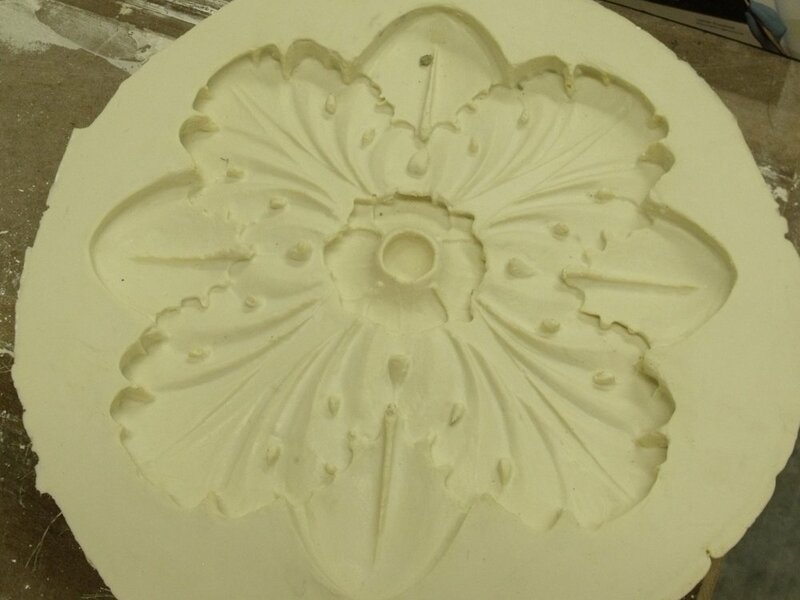 By applying our creative problem-solving methods to the demands of failing plaster substrates, we have arrived at innovative solutions to demanding problems.